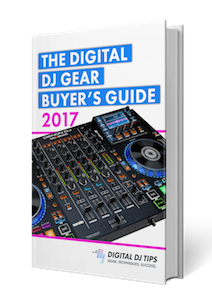 Plus loads of DJ training, insider tips and exclusive members-only offers and content! Thanks! Now head to your email inbox to verify your email address and get your free guide.